Blues music comes from deep down inside your soul and the Tedeschi Trucks Band shows audiences exactly what that means on stage. 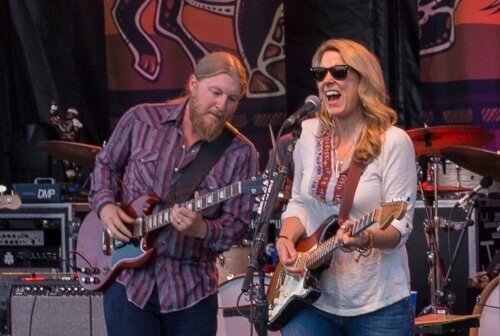 This Grammy Award winning group is led by the blues power couple of Derek Trucks and Susan Tedeschi. They split from their solo careers to form this blues super group and haven't looked back. Don't miss any of the guitar sliding action this summer and grab seats to one of their shows today from Rad.Tickets.